Travel Industry - Analysis, Trends & More! Top 5 Train journeys from Delhi! Shaurya Singh • November 17, 2016Travel Industry - Analysis, Trends & More! India offers a kaleidoscope of colours, landscapes, people and languages. With 64,000 kilometres of train tracks criss-crossing the subcontinent connecting thousands of cities, it is the world’s third biggest passenger rail network, outside of Russia and China, ferrying nearly 23 milillion passengers daily. So from roughing it out on the commuter, mingling with the locals, absorbing the scents and scenery, to the itinerant cry of the ‘chaiwala’ or indulging in one of the more luxurious trains, It has been said that no trip to India can be complete without at least taking a train journey. It is one of the rewarding ways of experiencing this spiritually enriched diverse country, and is guaranteed to leave an indelible impression long after you leave. These are extra fast, air-conditioned long distance trains, that connect Delhi with Bombay or Kolkata. It leaves Delhi early in the evening and arrives at your destination in the morning with meals included in the fare. So much better than flying! These trains operate during the day time and come highly recommended. 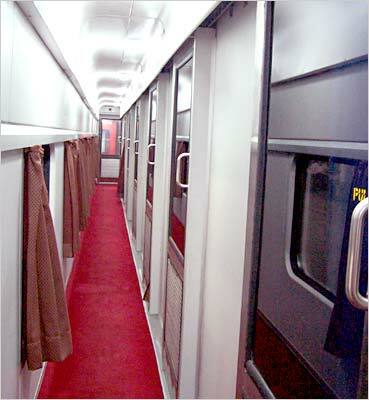 Travel in air-conditioned comfort on routes linking Delhi with Agra, Delhi with Jaipur and Delhi with Kalka. Refreshments included in the fare. If you ever wondered what it was like to travel like an Indian Royalty, then you cannot go wrong with The Deccan Odyssey. Modelled after the successful ‘Palace on Wheels’, The Deccan Odyssey is the creation of the Maharashtra Tourism Development Corporation (MTDC). This haute, uber luxury train that recreates the bygone era of the British Raj, is decadence personified. Go on the Indian Oydssey route which covers Delhi-Sawai Madhopur-Agra-Jaipur-Jodhpur-Udaipur-Vadodara-Mumbai or the Indian Sojourn which covers Delhi-Sawai Madhopur-Jaipur-Agra-Sanchi-Aurangabad-Mumbai. Route : 8-10 days’ tour from New Delhi, Jaipur, Sawai Madhopur, Chittorgarh, Udaipur, Jaisalmer, Jodhpur, Bharatpur and Agra. It is India’s oldest luxury train and travelling aboard the Palace on Wheels will immediately transport you to an era of grandeur reflecting a rich, royal past. Indulge in the gracious hospitality from luxurious accommodation to fine dining and be seduced by the efficient staff dressed in their traditional ethnic livery. The tour will leave you spellbound as you traverse across Rajasthan’s vivid landscapes along with a trip to the Royal heritage site of the Taj Mahal. 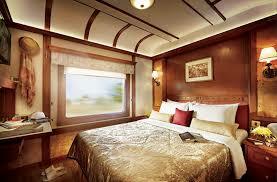 The Palace on Wheels runs from September to April and it is advisable to book in advance. If you like to explore off the well-beaten track, then a trip to Naukuchiatal is a must. Situated in the Nanital district of Uttarakhand, Naukuchiatal is a little known hill station, often called the “treasure of natural beauty” because of its network of natural and artificial lakes. It is also called the lake of nine corners. 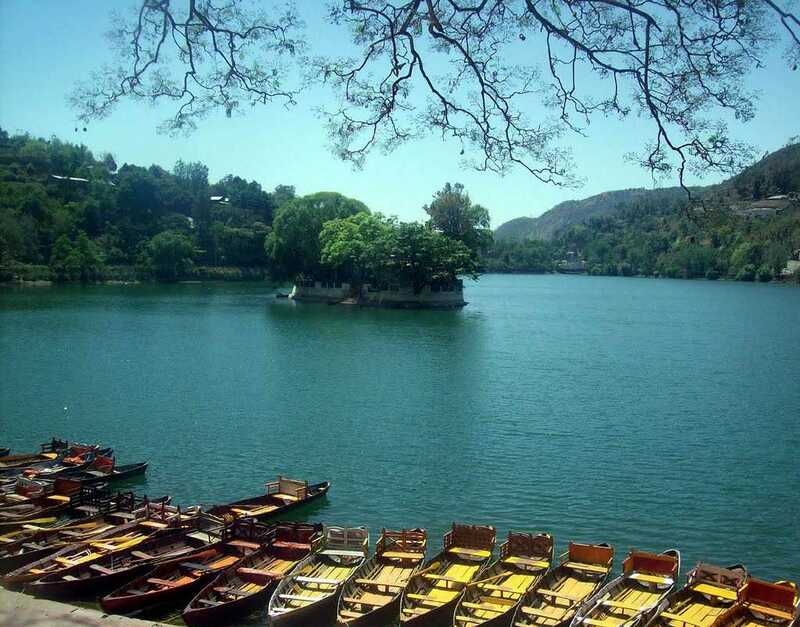 Unlike Nanital, the popular lakeside tourist resort, Naukuchiatal offers adventure seekers with sporting activities like rowing, paragliding, parasailing, kayaking, boating and fishing. There is much to wax lyrical about the train journeys in India, and the advice is to make it part of your bucket list to at least relish this once in a lifetime experience. A digital marketing ,SEO and PPC enthusiast ; Shaurya is a part of the founding team of two successful start ups www.theperch.in and www.apartmenthub.in , he is a marketing & strategy MBA from the Indian School of Business; Hyderabad. He is also a decorated professional Golfer, and has represented India at international Golf tournaments on numerous occasions.